Our animals have gone through terrible experiences before they came to us. 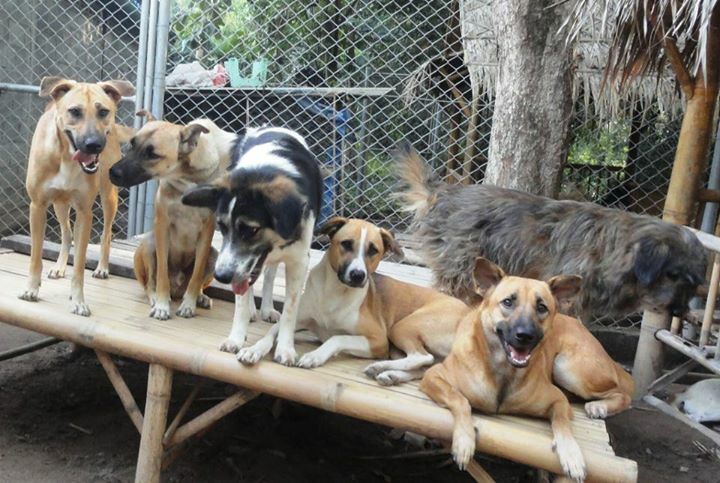 We would like to enable our dogs and cats to lead a life without fear, hunger and pain. 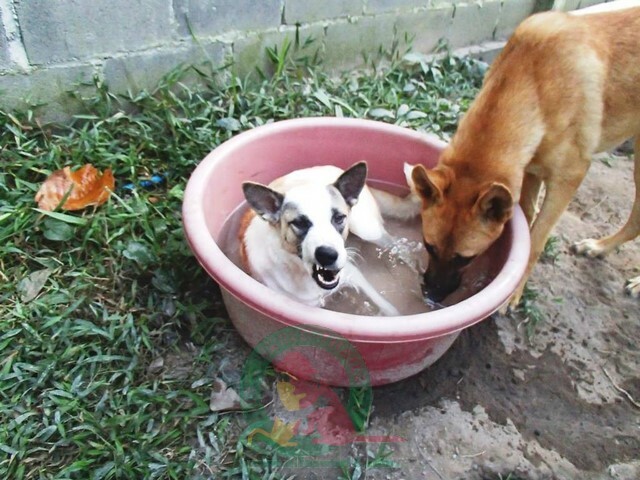 But this we can only do with your help because without the financial means it is not possible for us to care for the 670 animals we have rescued from the dog meat trade and the street. 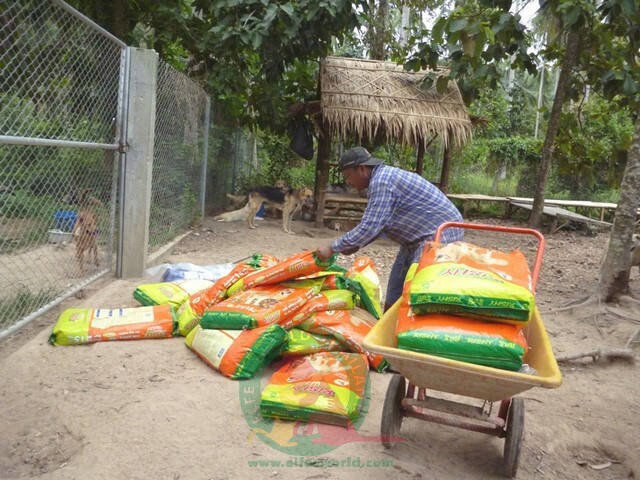 Rent, food, veterinary, water, and salaries for the helpers are costs which have to be covered every month to guarantee the care of the animals. Additionally, there are the repair work on the enclosures, the replacement of damaged bamboo benches, special diets for sick animals or puppies, medicines and a lot more. 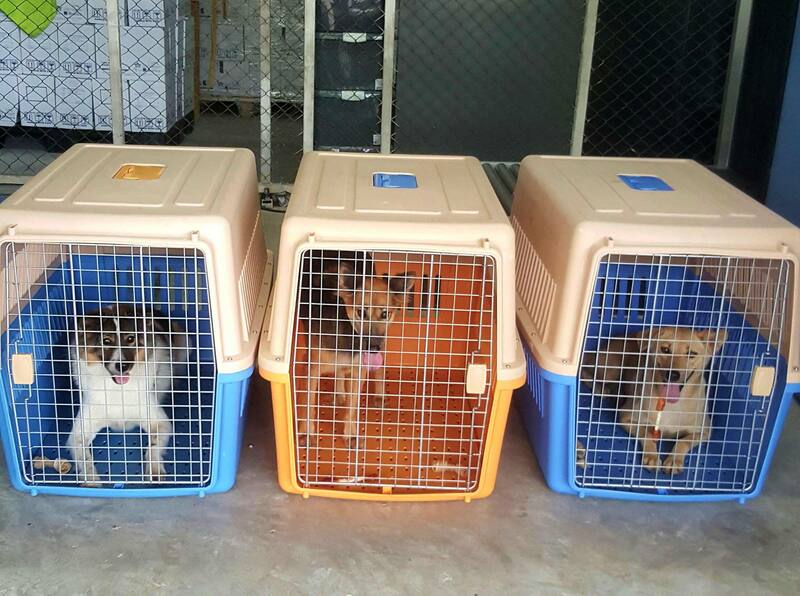 Furthermore, we would like to give some dogs the chance of their own homes by sending them to be fostered by our partners in the USA. In these cases we have to pay for the travel costs. As you can see, the need is great. This makes it all the more important to receive sufficient support so that we can continue to care well for the many wonderful souls. In addition to one-off donations you can take on a sponsorship of one of our dogs. You’ll find more information here. Unfortunately the below forms would not always work. Please log in at your paypal accout and enter the following recipient: elfesworldsamui@gmail.com. To make a recurring donation, please enter your preferred amount, select “monthly” or “yearly” and set the appropriate period of your donation.